Summer time is here ... the important thing that every family think about it is to keep home cool , the business owners know how important for the customers to feel comfortable when they are present ,in order to make it easy for home and business owners 24/7 COOLING HEATING PLUMBING SERVICES GROUP provides to its customers in New Jersey the best service to keep all the locations cool in hot weather , we have the material , experience and skilled technicians to keep it cool under the hot weather conditions ,we know how hard is the high temperature and its effects in Bergen County , Passaic County ,Morris County and Hudson County New Jersey. Emergency Air conditioner system repair. Coil repair and replacement . Air conditioner System Installation . Condenser Repair and Replacement . Air Conditioner Leak Detection and Repair. 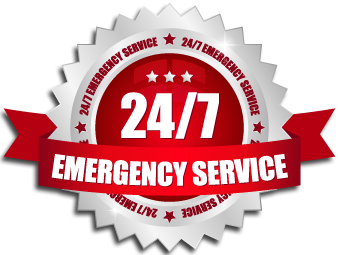 We Provide 24/7 Service .